First week of work complete at Downtown Grocery! 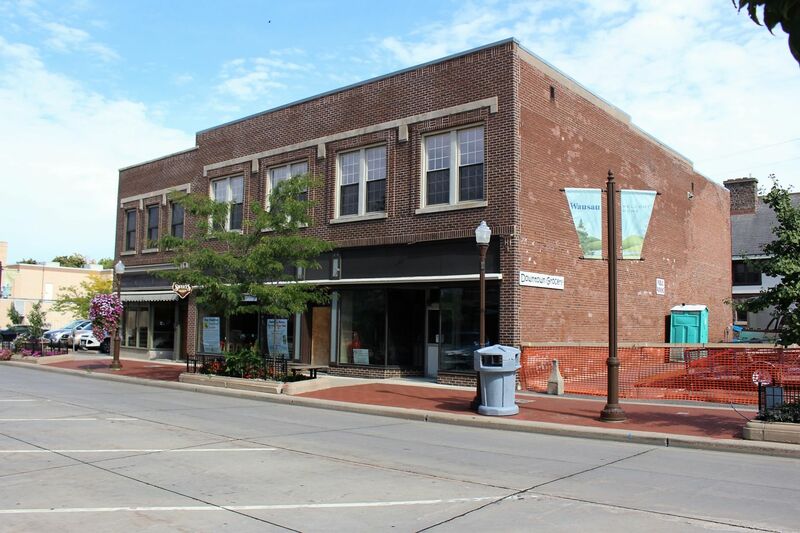 The citizens of Wausau have been waiting for an update as to what will happen with Downtown Grocery. JAS Construction is thankful to be a part of this project. The Downtown Grocery business was damaged by a fire a little over a year ago. The owners were able to move, temporarily, into the Wausau Center Mall. Many many people were excited to hear the announcement that Downtown Grocery, in collaboration with an awesome team, will be renovating and cleaning up the damage and returning to their original home. JAS Construction, LLC is heading up the construction. Keep watching our website and facebook pages for updates of this project and many others!